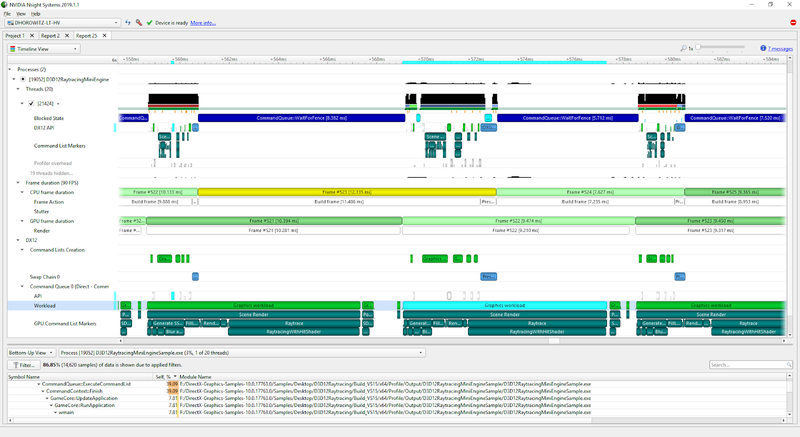 Nsight Systems is an indispensable system-wide performance analysis tool. 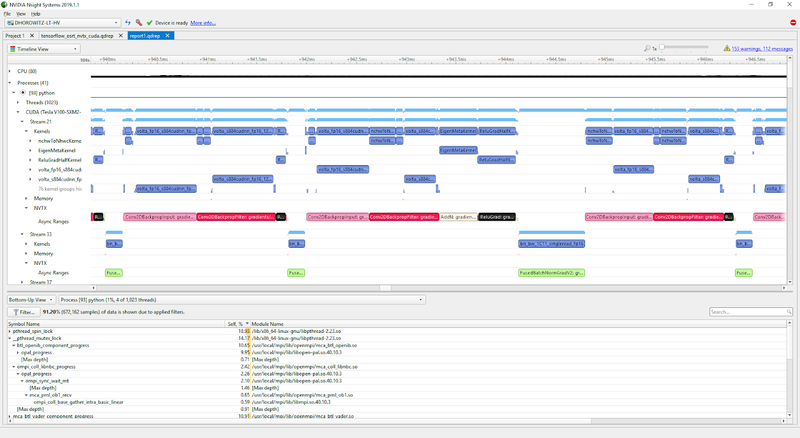 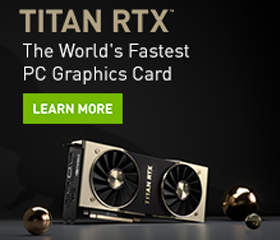 With it, developers can visualize application algorithms, identify large optimization opportunities, and tune/scale efficiently across CPUs and GPUs. 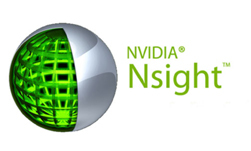 Contact us at our forums and visit our page to download Nsight Systems.